Since there was a four-way tie for first, we will award the $25 gift certificate to the team with the highest overall score that has not won a weekly award yet. That team is the Ice Cats. We will be contacting you this week with the email address you provided with a $25 gift card to the U.S. Figure Skating online store! The highest possible score was 2,214, achieved by four teams. The picks for the Cup of China will open tomorrow and close shortly before the event begins on Friday. Click here to sign up your team if you haven’t already! Musselman’s Apple Sauce and the National Breast Cancer Foundation, Inc. (NBCF) today launched the You’re The Inspiration campaign to support the fight against breast cancer. Musselman’s will support the NBCF’s mission – to save lives through early detection and provide mammograms for those in need – by donating $1 for every new “like” on the Musselman’s Facebook page. 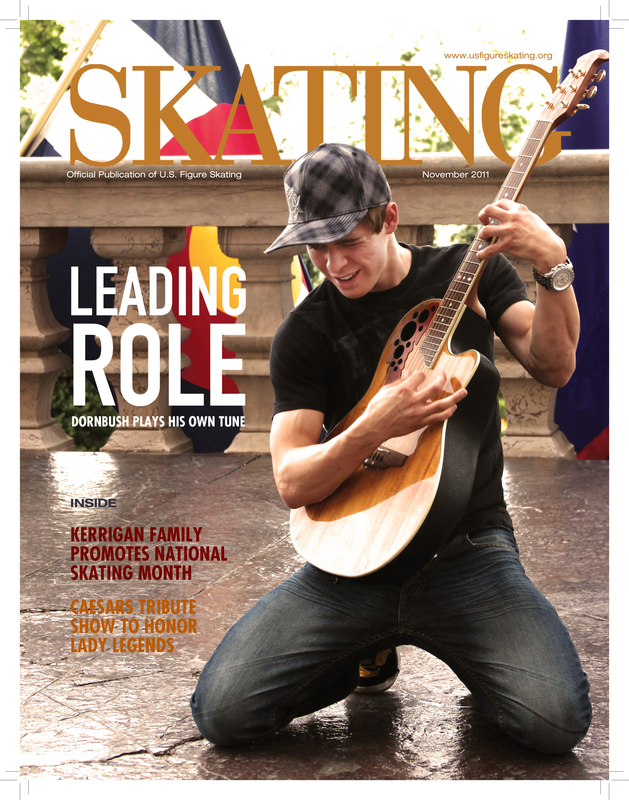 A variety of Musselman’s corporate and celebrity partners are participating in the promotion of the campaign, including Brian Boitano, the band Chicago, the University of Notre Dame and Disson Skating. To learn more about the campaign, visit http://www.facebook.com/musselmans. 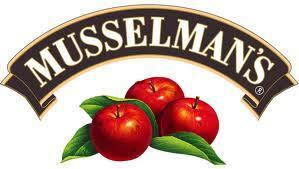 Musselman’s is one of the leading brands of Knouse Foods, an established growers’ cooperative with a more than 60-year history of providing the best fruit products. For more information, visit http://www.knousefoods.com and http://www.musselmans.com. Recognized as one of the leading breast cancer organizations in the world, the NBCF’s mission is to save lives through early detection and to provide mammograms for those in need. NBCF provides Help for Today…Hope ForTomorrow(R) through its National Mammography Program, Early Detection Plan(R), MyNBCF online social community, Beyond The Shock(R), and breast cancer research programs. For more information about NBCF, visit http://www.nbcf.org.